Get Ready, Get Set, JUMP! 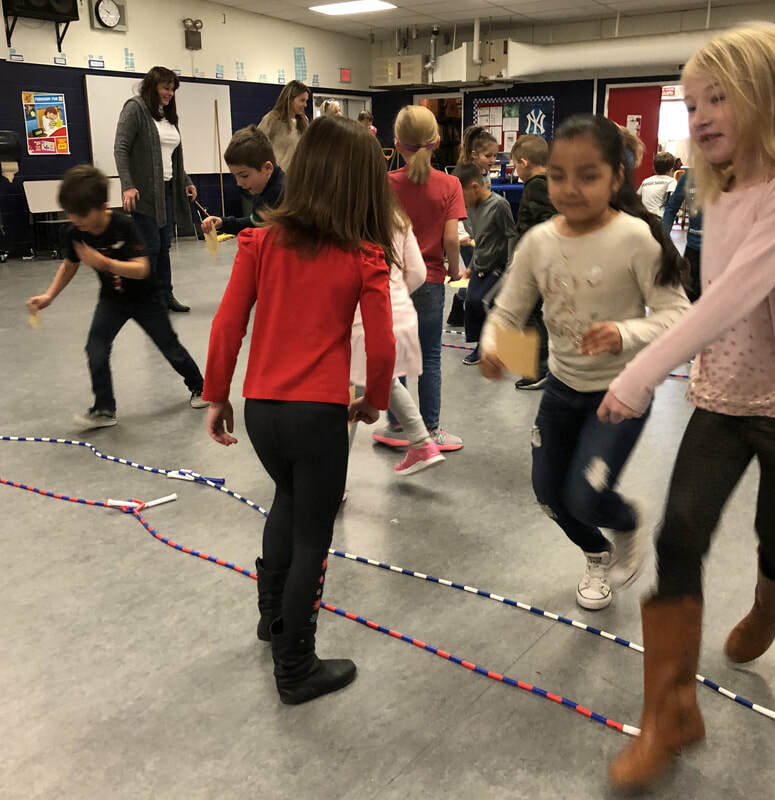 The PFA raises money to supplement the Jessie Beck Elementary School budget provided by the Washoe County School District which is critical as schools receive less and less from the district each year. This money is essential for the PFA to provide tools necessary to teach our children, such as computers, library books, art supplies and physical education supplies. Our teachers need and deserve our support so that they can more effectively teach our children. Using the Jump-a-thon pledge package, find sponsors to pledge money for participation. The children are practicing their jumping skills at school during PE, but also have them practice at home. Start sharing this fundraiser with friends and family. We will be asking for parent volunteers on event day to help us run the jump stations. Also, there will be jump ropes for sale for $4.00 (while supplies last). Each child should practice jumping/jumping rope and finding sponsors. Sponsors should be family, friends, neighbors, and other people you know. Don't solicit strangers or go door to door. Contact friends and family from out of the area that can just drop a check in the mail. Sponsors can make flat donations or pledge an amount for each jump. It is easier to collect flat donations up front. You will be notified as to the number of jumps your child does for pledges based on how many jumps done at each station. Pledge money is due Monday, March 5. Please make checks payable to Jessie Beck PFA. Pizza Party: The top class with the most pledge envelopes returned by Monday March 5th in Kindergarten through 3rd grade will receive a pizza party and the top class in 4th-6th grade will receive a pizza party. Prizes: Jump-a-thon key chains will be distributed Monday, March 5th with returned pledge envelope. Top two pledge money earners will get to have a special lunch with the principal! We need a Jump-a-thon Chairperson for next year's fundraiser! Interested?